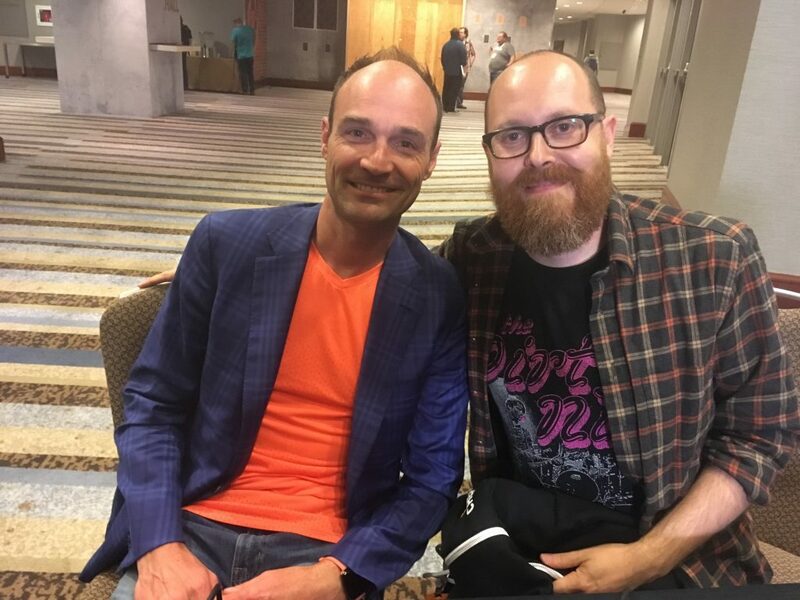 At ChefConf 2018 in Chicago in late May, we sat down with Chef CTO and co-founder Adam Jacob, and Chef Senior Vice President of Product and Engineering Corey Scobie, to discuss the cultural currents in the enterprise. Specifically, Jacob focused on the proliferation of DevOps and DevOps tools within the business community. One of the things that is potentially a roadblock for uptake of DevOps in the enterprise has been the internal culture of many organizations. With so many new ideas and tools out there, it can feel like your company doesn’t get it at all, and even perhaps fears DevOps, he explained. The whole IT organization inside of an enterprise must change to properly embrace DevOps, and he said this must even extend to the opinion IT has of itself, the CTO said. If an organization is doing the wrong thing, or is impeding the uptake of DevOps, said Jacob, administrators and IT workers must push to change those impediments, not resign themselves this being the state of things forever and always. “When you know something’s not right in the world, in your company, in your organization, or whatever, you have two choices. You go back to work and you accept that, or you go back to work and you do something about it. One of the themes we’ve been talking about this week is that IT needs to change their thinking in the enterprise to continue to be successful and relevant, and to actually serve the business,” said Scobie. Jacob said that many organizations fear solving their large IT problems because the team members could lose their jobs, or doesn’t have enough time to tackle them. “The cultural abstraction is that there isn’t an abstraction for culture. Culture is what human beings do. There’s no abstract culture, just how people talk to each other every day. The technology has abstractions, and what technology does, and the abstractions we choose, influence people’s behavior,” said Jacob. Those technical abstractions can be used to influence the behavior of IT workers within an organization. Thus, is a DevOps team has the tools it needs to automate and abstract complexity out of its infrastructure, it can also improve its overall morale and sense of purpose by using those tools to remove cultural roadblocks. 7:38: What does 10 years of Chef mean to you? 11:17: How have abstraction layers help solve DevOps problems. 18:19: What cultural issues can harm a DevOps effort? 19:58: Many IT firms spend all day just keeping systems running, how can that be changed? 22:43: How do you solve IT problems from beneath? 28:54: What’s up with contracts in Chef?